Raw Cat Food - Bone & Biscuit Co. Bone & Biscuit carries a variety of raw cat food brands your kitty will love. Feeding your cat raw food mimics what they would eat in the wild, and all our raw food products provide biologically appropriate ingredients. We believe that feeding raw can be easy, affordable, and a great way to ensure your cat's health is taken care of. 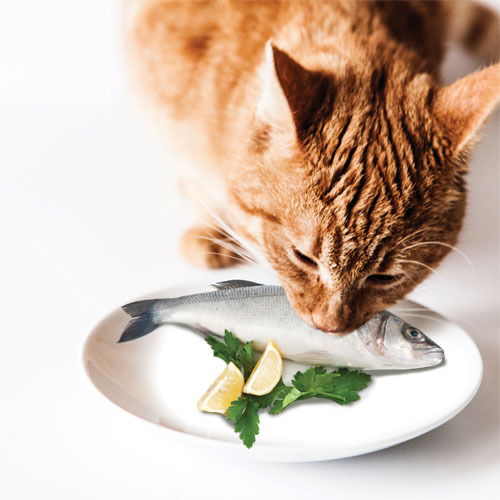 Raw Cat Food product and brand selection may vary from store to store. For product/brand inquiries, please contact a Bone & Biscuit location near you.